A look at interesting photos and the best news photos from around the world. 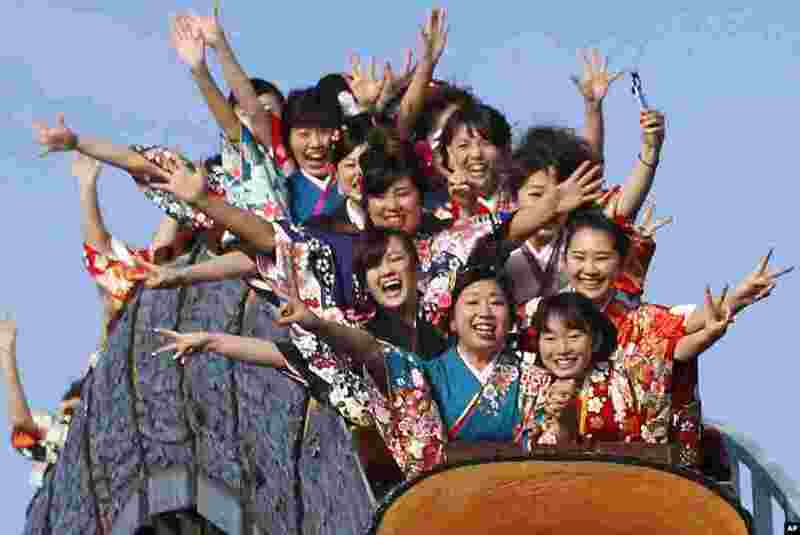 1 Kimono-clad women who celebrate turning 20 years old react as they ride a roller coaster at Toshimaen amusement park on Coming of Age Day national holiday in Tokyo, Japan. 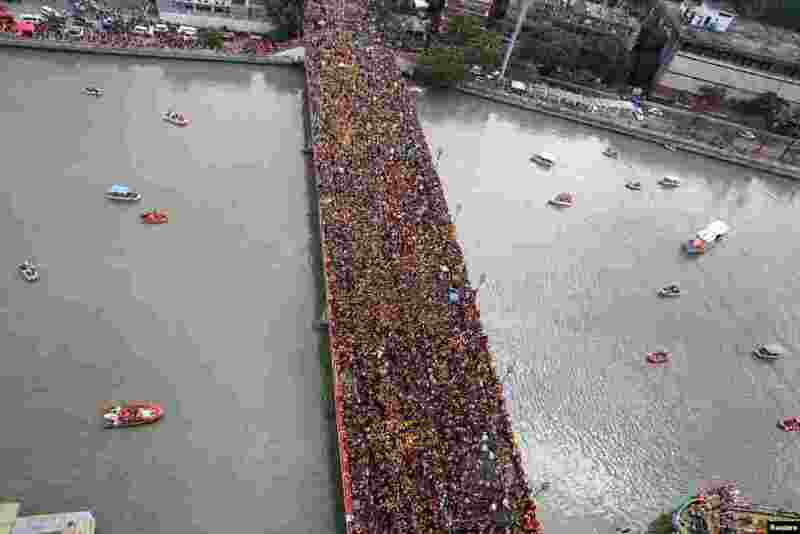 2 Devotees occupy Jones bridge as they take part in the annual procession of the Black Nazarene in metro Manila, the Philippines. 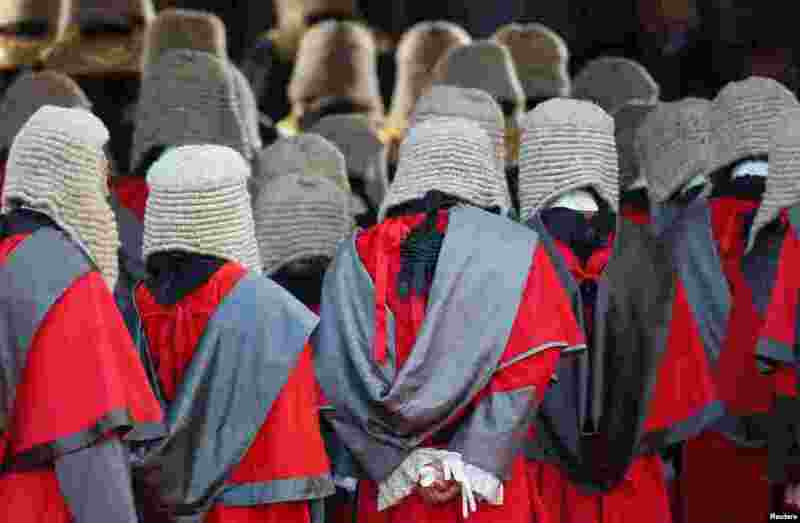 3 Judges wearing wigs attend a ceremony to mark the beginning of the new legal year in Hong Kong, China. 4 A migrant eats free food during a snowfall outside a derelict customs warehouse in Belgrade, Serbia.